Five aircrafts that the Turkish government seized under post-coup emergency rule have been put up for sale by the state-run Savings Deposit Insurance Fund (TMSF). Earlier, the Turkish authorities sealed the hangars and aircraft of Tarkim Air at İstanbul Atatürk Airport and Adana Airport over the owner Faruk Bayindir’s alleged ties to the Gülen movement, which is accused of plotting a failed coup attempt on July 15. The movement denies involvement. 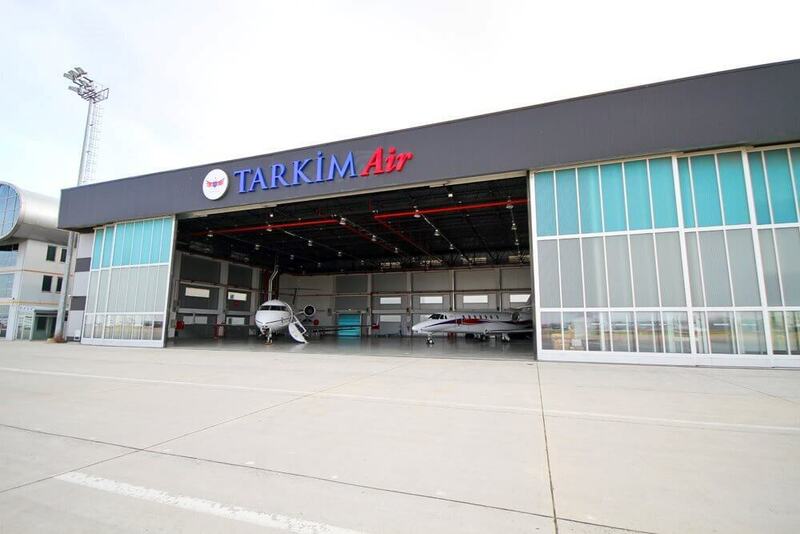 TMSF is selling 5 aircrafts along with several computers, furniture and airport vehicles seized from Tarkim Air, the agency said Dec 10. More than 150,000 civil servants were sacked from state jobs, over 220,000 detained and more than 24,000 arrested over links to the Gülen movement. The AK Party government also closed or seized thousands of institutions, including schools, universities and business associations, over alleged ties to Gülen.